What has an ability to manage your learning environment and a world record sprinter got in common? When Usain made his way onto the world stage, first as a junior and then professionally, he was not the “traditional” shape of a sprinter. When we look back pre Bolt sprinters were short, well built, muscular, powerful athletes not like the tall, lean Usain. There were mechanical problems to overcome in his running style to get his tall 6 feet 5 inch frame off the line and down the track making use of his long legs which cut the number of strides down from 45 to 40 for 100 metres. Even so, size is not enough and Usain needs to maintain a level of fitness in order for his body to work at maximum efficiency. Usain has been able to adapt to his environment overcoming what may have initially been seen as limitations rather than advantages. What if we changed the environment? 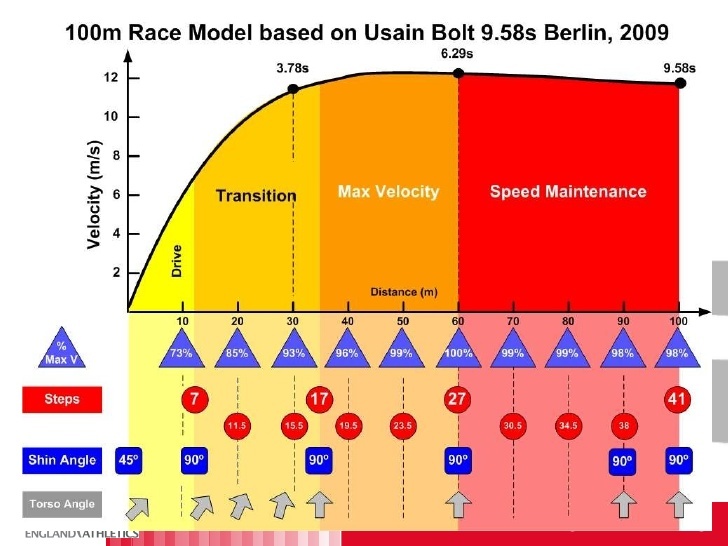 Usain Bolt is the fastest man on earth at the moment but that is just one environment and one that is particularly engineered having a flat surface and designed for running fast on. I wonder if he would be the fastest in space or immersed in water, two totally different environments. Would he be able to adapt to these environments and maintain his position as the fastest man in space or in water? Usain Bolt defied conventional wisdom when it came to the mechanics of running. Somebody had a vision of how things could change, how doing things differently could lead to doing things better. The next generation of fast men will be modeled on what we have learnt from studying Usain and his way of adapting to the challenges he faced in becoming the fastest man on earth. How does this fit in with learning? Learners face a similar challenge in adapting to their learning environments. To be the best you can be requires not only effort but also being aware of your needs in a way that allows you to maximise the advantages you have got and adapt in a way that minimises the limitations you face. 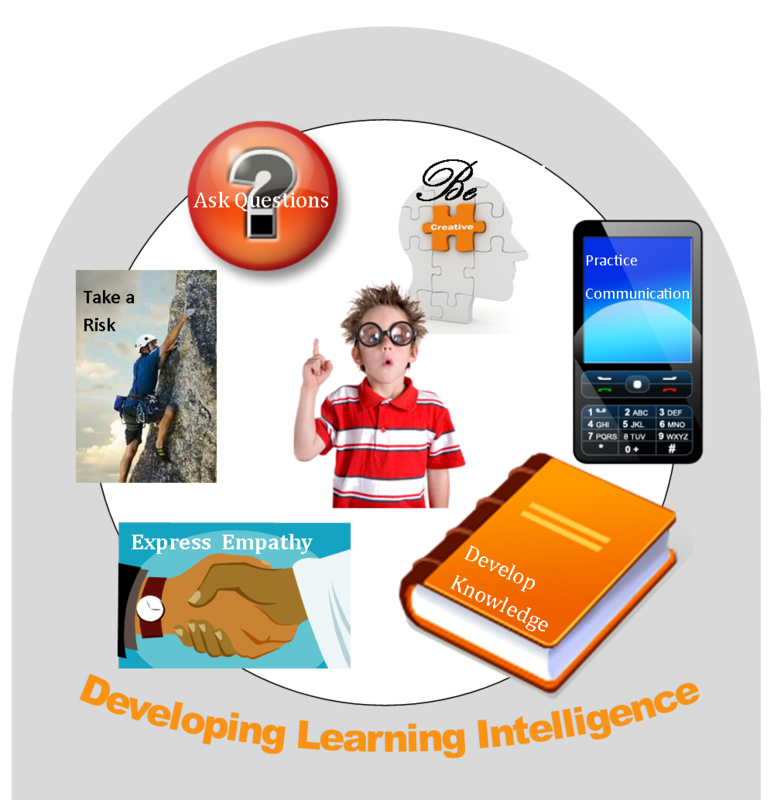 There are a number of skills and attributes that can be practiced to help develop your LQ and hence your success in learning. Figure 2 shows some of the elements that impact on being able to manage your learning environment to meet your needs. If you would like to learn more about how LQ can help you or the learners you manage then please get in touch. Developing LQ is one of the workshops now available along with the effective management of learning needs. Contact: kevin@ace-c.co.uk for more information.